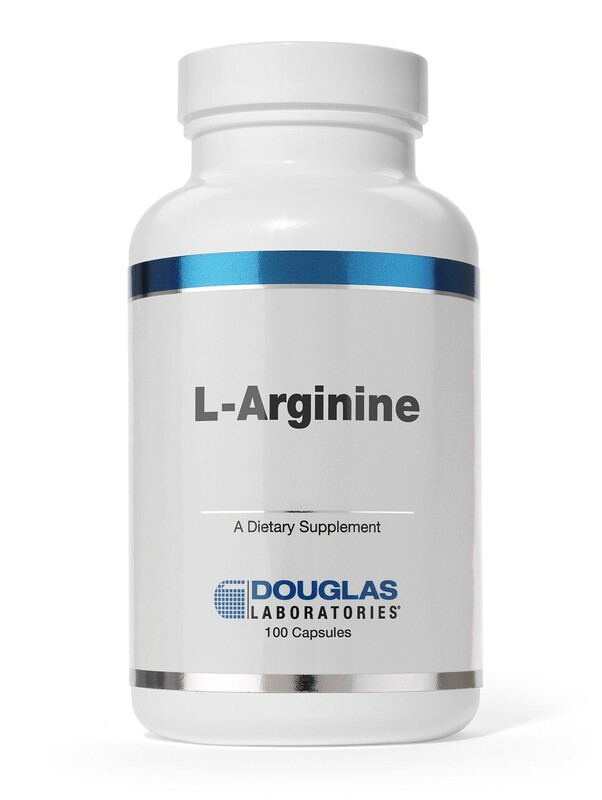 L-Arginine is an essential amino acid that must be consumed in the diet or taken in supplement form. It stimulates nitric oxide-induced vasodilation, which means that it facilitates blood and hence oxygen flow by widening blood vessels. It also helps the kidneys remove waste products from the body. As a supplement, L-arginine can help both men and women achieve their health and fitness goals by maximizing blood flow to the muscles. 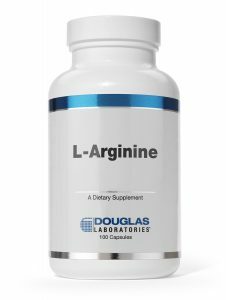 After the appropriate amount is administered, as determined by your prescribing physician, L arginine has a half-life of 50–120 minutes. Although it is better if the medication is stored in the refrigerator, it’s not a requirement. This means that you can also prefill a syringe and transport so that you can administer the medication away from home at a time closer to your workout. Medicinally, L arginine has been successfully used as part of combination therapy to treat many debilitating ailments, including infections, weight loss in AIDS patients, migraine headaches, and recovery from surgery. When administered alone, a typical protocol requires the administration of this medication anywhere from 3 to 7 days per week. The exact dosing will be based on the file characteristics of the patient, including blood work and physical examination results. The usual dose is 50–100 mg per injection. At AAI Rejuvenation Clinic, our L-Arginine comes in 100 mg/10 ml vials and is administered subcutaneously.